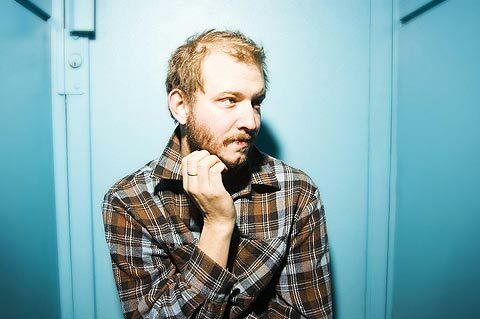 A few days back I finally read M. Kauf’s post on Bon Iver’s new album Bon Iver. I had heard him touting the awesomeness of the album for awhile and I finally took the plunge after being especially intrigued by hearing Calgary played on a local radio station. That song blew me away, and I’ve been listening to the album ever since. I’ve probably heard it four or five times through in the past week and love it. Some songs definitely wowed me more than others, but even the ones which I didn’t like initially have grown on me considerably. Michicant is definitely one of my favorites. Give it a listen! 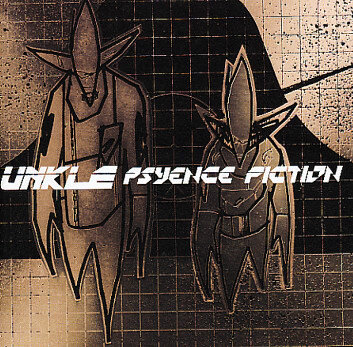 I recently heard UNKLE’s 1998 album Psyence Fiction for the first time a few days ago and since that first listen it has quickly become one of the best albums I’ve heard this summer. This trip-hop/electronic album created by DJ James Lavelle along with guest ranging from DJ Shadow to Thom Yorke is full of dark atmosphere and sick beats. The entire album sounds as if it was meant to be listened to by a lonely astronaut in space (listen to the album and that phrase will make sense). From the pumped up “Guns Blazing” to the acoustic “Chaos” this album is non-stop aural pleasure. To give you a little taste, here’s “Bloodstain,” one of the darker songs on the album. If you like it, I highly recommend picking up the entire album, it’s an electronic journey like no other. “1. What you see is what you hear (no lip-syncing for instruments or voice). 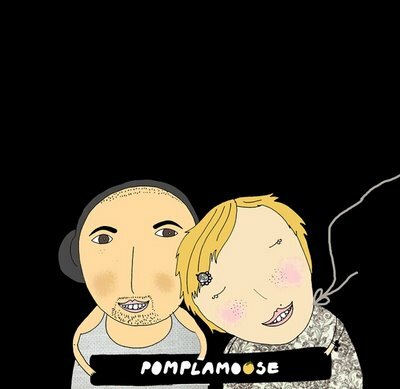 Jack Conte’s incredible energy combines with Nataly Dawn’s angelic harmonies to make every song and cover they do irresistibly attractive and incredibly entertaining. Their unique art medium adds a new dimension to the traditional music video by giving the viewers an entertaining display of how the music was actually recorded. Check out an original and a cover below. One of my favorite artists Gold Panda, who I wrote about before, just dropped a new track on the 22nd. According to the man himself, this isn’t from a forthcoming album or EP, but just an independent song for our listening pleasure, available for free from his website. It sounds like more of his style in Quitters’ Raga, than his album Lucky Shiner. When it starts, the looping xylophone sounds like the start of a danceable electronic track, but in classic Gold Panda fashion, it soon descends into very strange effects of distortion, reverb, and glitch. LISTEN. There aren’t too many albums that I can listen to on repeat and be emotionally enthralled, let alone interested. For Emma Forever Ago was one of those exceptional albums. 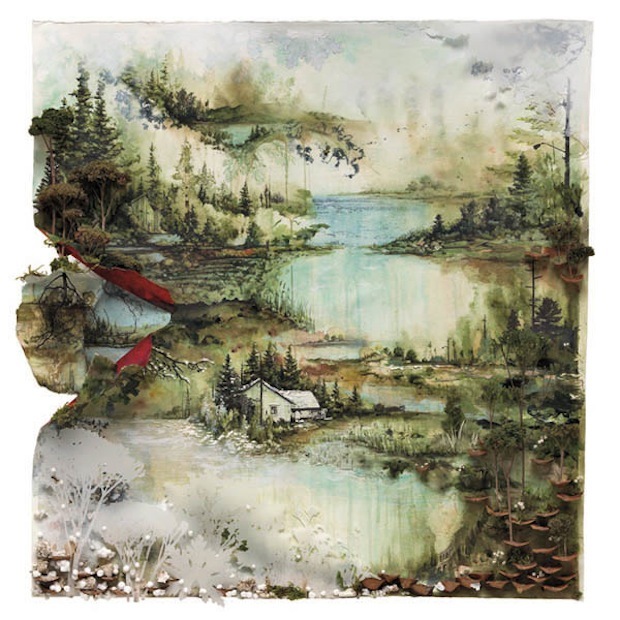 With it’s chilling melodies and that signature falsetto that I’ve come to know as Justin Vernon of Bon Iver this album easily makes it into my top ten albums of all time, if not my favorite. But with that love came a fear. I knew that musicians rarely stop with one album and with such a unique one under his belt, how was Vernon ever going to top For Emma? In my mind, he couldn’t, and I have a sneaking suspicion that Vernon knew it too. There would never be a repeat of For Emma Forever Ago. That album remains in it’s own category of awesomeness that cannot be touched. So where does that leave Bon Iver and Justin Vernon? 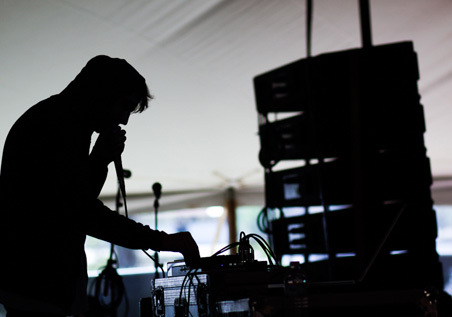 Well, in the years since his 2008 release, Justin Vernon kept himself very busy with solo projects, rap collaborations and a few other bands. And, through the years and these various projects his sound evolved, becoming something new but still familiar and accessible to fan’s of Bon Iver. With the new self-titled album, Bon Iver, Bon Iver has managed to create another masterpiece that retains that same falsetto, cryptic lyrics and wintery melody but with more color, more instruments, more life. It’s as if the quiet pain of For Emma has thawed and the tales of Justin Vernon’s life and travels can be told in full force. This album features horns, smooth saxophones, keyboards and a plethora of other instruments that scarcely, if ever, appeared on the previous album but sound loud and true on this. The album opens with “Perth” a song that could have made it’s way onto the first album as one of it’s louder tracks with a cutting snare drum and addictive guitar riff that seems to meld perfectly to the inflection of Vernon’s lyrics. Next, the album transitions smoothly into “Minnesota, WI” (every song on the album is a place) and then onto “Holocene” which contains my favorite lyrics on the album (“At once I knew, I was not magnificent”). The album culminates around the epic “Calgary” which pulls all the stops and serves to summarize the album, as far as one song can do such a thing. With influences ranging from country (“Towers”) to 80s adult rock (“Beth/Rest”) the album keeps the listener intrigued from beginning to end. 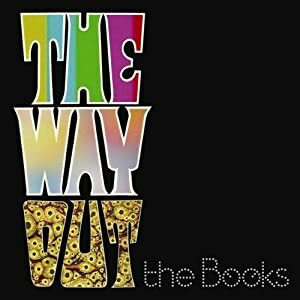 I recently discovered The Book’s 2010 album “The Way Out” (thanks to J.Brookes) and knew I had to share it with you all… but I wasn’t quite sure what to say. All you need to know is the experimental band formed in 1999 creates a sound collage through instrumentals and sampled vocal tracks, which are often self-help or inspirational. Instead of trying to make sense of it … I think I would rather you just listen to it uninhibited with some headphones and your mind-altering substance of choice. Below is one of my favorites, Chain of Missing Links.